Navigate the market with our trusty neighborhood guide, and spend your weekends eating hot dogs from Simco's. By Megan Johnson·	 12/4/2018, 7:00 a.m.
It’s not all that common to find a neighborhood within the city limits where it’s affordable to purchase a single-family home—but Mattapan is one of those places, and people are noticing. Brimming with history, the land was originally home to the Mattahunt tribe. After Europeans colonized the area, Mattapan later became one of Boston’s thriving Jewish neighborhoods (more on that later). By the 1980s, it evolved into a vibrant immigrant community, and today is a Haitian, African, and Caribbean immigrant stronghold. Mattapan is anchored by Mattapan Square, a bustling commercial center with residential communities that stream off of it like tree branches. Victorian houses, along with lovely smaller brick homes, cascade off Blue Hill Avenue. 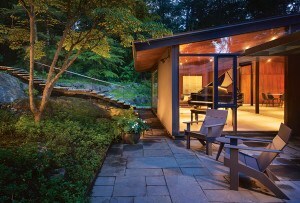 Triple-deckers are, of course, everywhere, and in varying condition—it’s not unusual to see a dilapidated one right next door to a pristinely renovated home. There are countless places of worship, too—some are basically tiny storefronts, while others, like the Jubilee Christian Church, are so large they could double as an IKEA. The neighborhood’s public transportation options continue to grow. 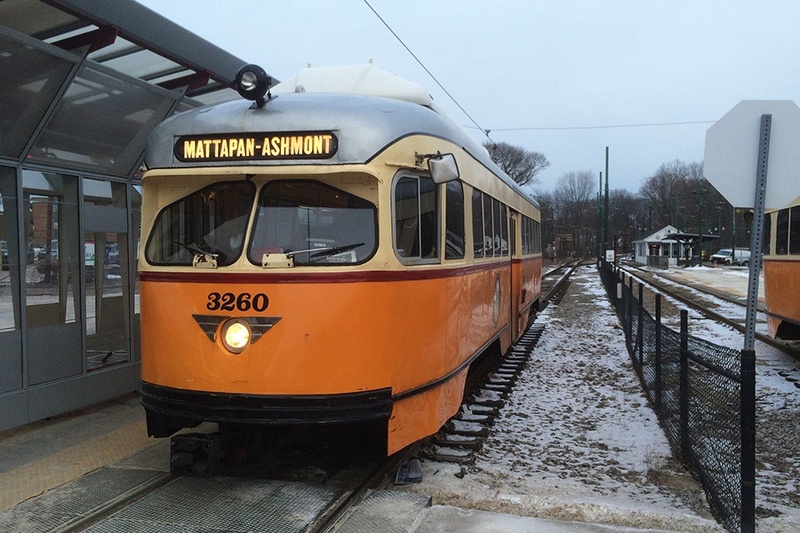 The historic Mattapan Trolley, which serves as a vital connector to the Red Line at Ashmont, is particularly charming, though some residents would prefer a faster commute over antique flair. There are several bus routes that head to the Mattapan loop, but you’ll certainly find yourself waiting a while for some of them (looking at you, bus 30). When it comes to Mattapan real estate, there’s no doubt an elephant in the room. When residents say they live in the neighborhood, the immediate reaction seems to be a question of safety. Certainly, instances of gun violence have rocked the community in recent years. But some locals say this couldn’t be farther from their experience, and that a lot of that criticism has very clear racial overtones. In reality, Mattapan is largely quiet, and the hilly streets off Blue Hill Avenue are peaceful, beautiful neighborhoods where most residents have no qualms about walking their dogs around the block at night. Mattapan is a haven for diversity and community, both culturally and commercially. Buyers and sellers love Mattapan not only for its desirable location and convenience, but also for the expanding market. For buyers, especially, this expanding market has not yet usurped the fact that it is one of the last remaining affordable markets in Boston. The current development found throughout Mattapan has allowed for more opportunities for buyers, both residential and commercial, from the condo-developments in the highly desirable Lower Mills area to the overhaul and boom of commercial development in Mattapan Square. While Mattapan remains predominantly a single-family home area, the market is strong for multi-family investors. Bordering on Roslindale, Jamaica Plain, and Milton (a multi-year winner of the “Best Town in America” award), Mattapan is a no-brainer for those looking for a deal in the Boston area and those looking to sell. 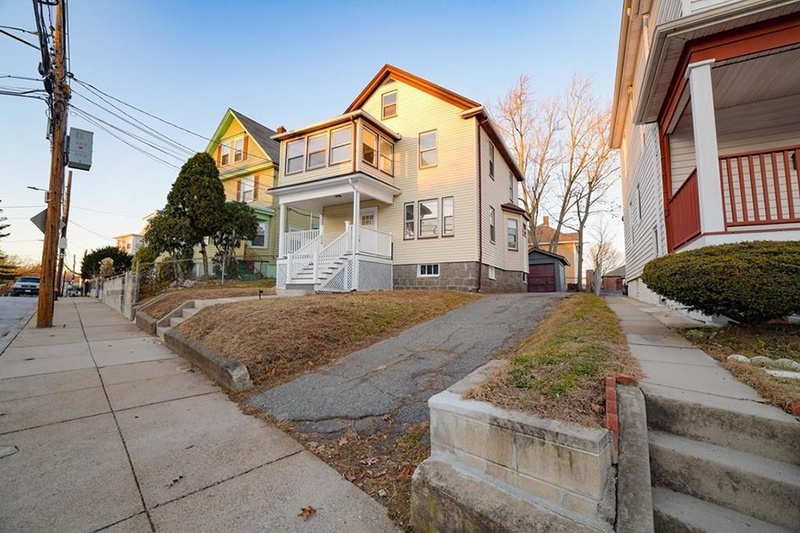 Prices are extremely affordable by Boston’s standards and, for sellers, the properties are not lasting long on the market as buyers are becoming strongly aware of the draw to ownership in Mattapan. Investors and individual savvy buyers are aware that the multi-family market is hot, with the affordable prices and the large rental population, making the opportunity to collect extra rent a huge draw and a smart move. One final, important note: Mattapan is no different than the rest of the Boston area. Single-family and multi-family properties commonly date back to the early 1900s, so making sure to utilize the contingency section of the offer is crucial, particularly when it comes to the home inspection. 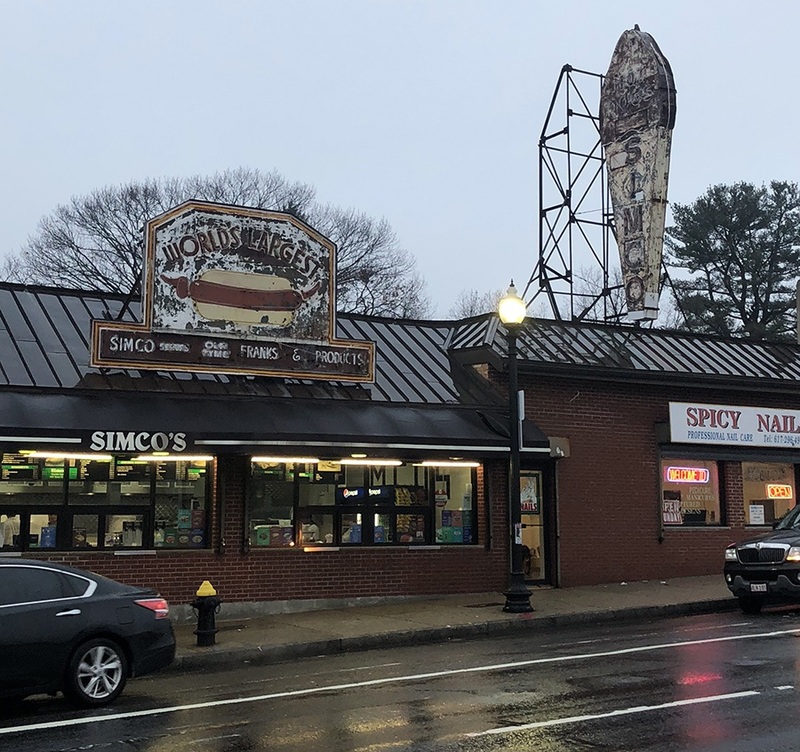 Mattapan has several iconic food destinations, ranging from Ali’s Roti and Brother’s Deli to Simco’s, which is probably the only place you’ll find a giant ice cream cone that says “hot dogs” on it. But one of the best parts of buying a home in Mattapan is its price tag. The neighborhood is one of the last affordable communities in Boston, and residents say that prices are already beginning to spike, particularly where Mattapan borders Lower Mills. 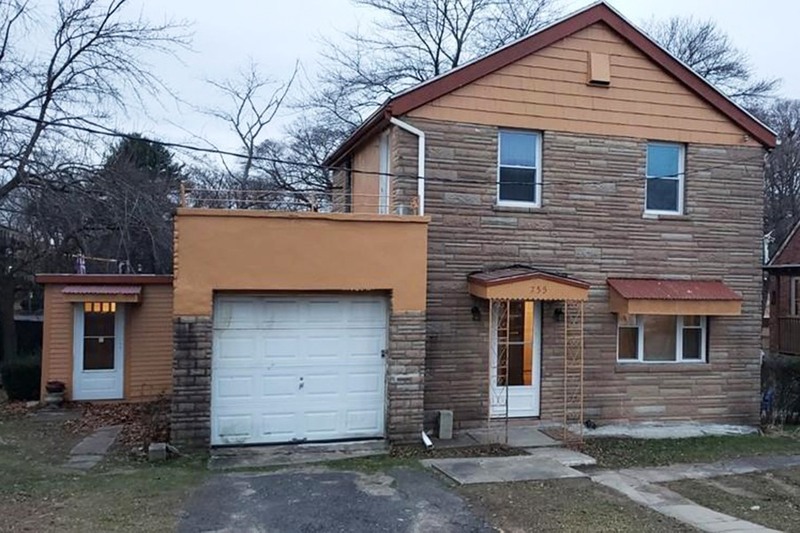 It’s a great bet if you’re looking to avoid the condo route, and want a single-family home in a diverse neighborhood within the city limits. For the price of a one-bedroom condo in Savin Hill, you can purchase a single-family Victorian with four bedrooms. Along with parts of Dorchester and Roxbury, Mattapan was a thriving Jewish enclave in the mid-20th century. It’s here that we see the obvious cultivation of neighborhoods along racial lines, as the practices of block-busting and redlining became de rigueur. While some Jewish families prospered financially and headed out to the suburbs, real estate agents intentionally scared others out of the neighborhood. At the same time, they consciously pushed black families into specific areas. Their shady tactics worked, and racial tensions ran high. Synagogue arsons and street altercations occurred, and in just one year, 1969, the Jewish population of Dorchester-Mattapan dropped from 50,000 to 6,000. These days, Mattapan has successfully repurposed several of its former synagogues into churches, maintaining its historic architecture while evolving to support the needs of the current community.